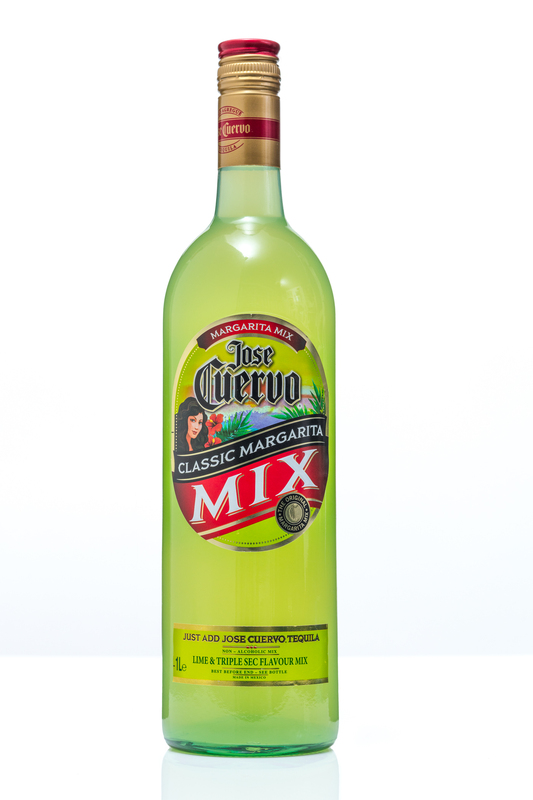 Leading tequila brand Jose Cuervo has given its non-alcoholic Margarita Mix an upgrade. The company, which is the world’s number one tequila brand, has unveiled a refreshed bottle design, intended for a faster, easier pour and a more premium look. The margarita soft, which is intended to be mixed with tequila, is aimed at the on-trade and has been named the fifth bestselling cocktail in UK bars and restaurants, according to the company. At the same time, Jose Cuervo is also launching a sparkling grapefruit cocktail. The Paloma is a new sipping drink playing into the growth of RTDs, which can be drunk directly from the newly designed can. The can is currently being sold for £4.80 at selected London bars including Pryzm, Bar & Beyond, ATIK, Fiction, Cameo, Kuda bar & Club, Oceana and Chicago’s Unique.